It’s almost Summertime! After a long, long winter, it’s so exciting to see the sun shining and watch the girls run around the yard laughing and playing! Gymboree has an awesome campaign going on right now and it’s all about families! To be more specific, it’s about families becoming local legends! We will probably stay close to home all Summer. It’s easier with littles to do that. Staying in town doesn’t have to be boring though. There are so many adventures to go on. I remember, as a kid, that we always stayed home during the summers, with the exception of a summer trip to visit family before my parents divorced. Summers were spent playing outside, wandering around on my parent’s and grandparents’ farms, fishing, and using my imagination. Ipads weren’t a thing, so we had to use our brains (insert gasp) to make our fun! I grew up on close to 100 acres (between my family farm and my grandparents), so I had so much room for activities. We would go 4 wheeler riding and cave exploring. I even spent my summers learning how to drive a tractor and a truck in the fields. Times are different now, but I love taking my kiddos to the place where I grew up so they can explore on my old stomping grounds. How Will We Be Local Legends? I love the idea of going “old school”, putting the electronics away, and just being a kid! I remember being a kid and spending so much time outside exploring our yard and farm and playing until dinner time. Childlike, Summertime fun is just good for the soul! Another season means putting away clothes and getting sundresses and bathing suits. These girls are growing like weeds, so a shopping spree is definitely in order for us! Gymboree is one of our go-to stores when it comes to finding adorable and affordable clothes. They have everything from outside playing clothes, church attire, and 4th of July outfits to shoes and accessories. Check out a couple of my favorites from the Local Legends line that we must have for the girls’ Summer wardrobes. 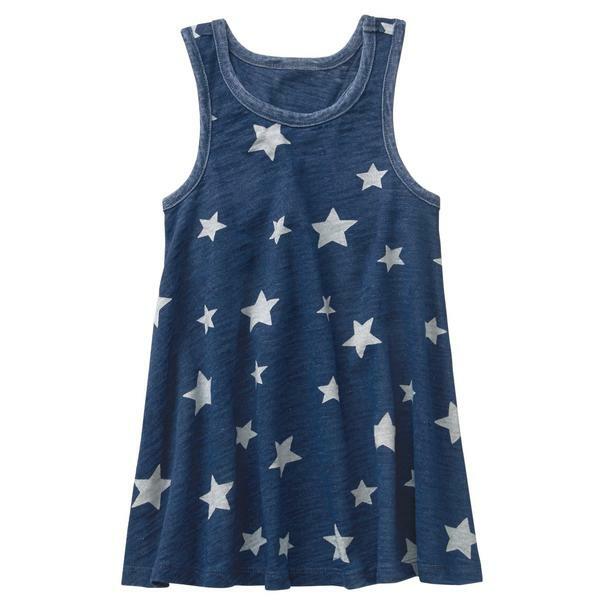 This adorable tank dress will be perfect for warm Summer days! I am obsessed with these sneakers! 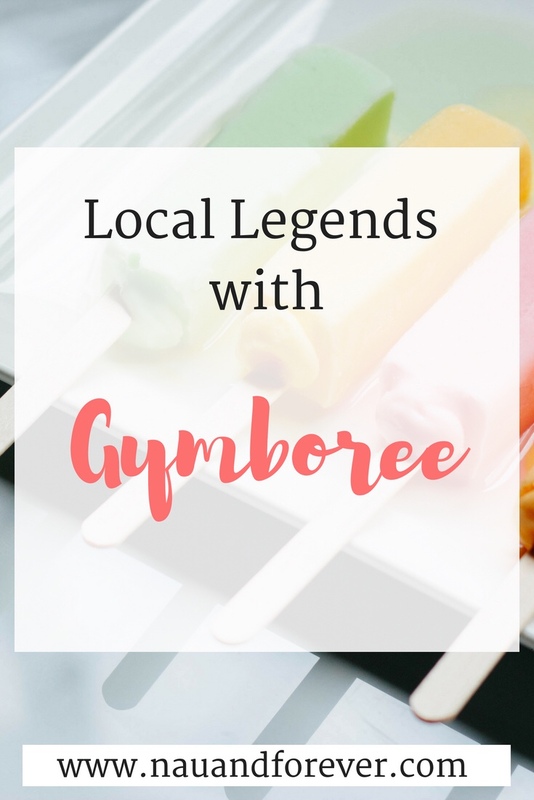 Check out all the adorable clothes in Gymboree’s Local Legends Line and be sure to make every day legendary this Summer! Heads up! This line is so stinking adorable that you may want to buy everything! I have to know. What are your favorite family Summer activities? Any traditions? I love getting new ideas from other people. My Review of Vremi Kitchen Bundle + A Giveaway!